Today is #GivingTuesday! Let young people know they matter. Support Mentor. What Would You Say to Your 15-Year Old Self? Mentoring provides meaningful connections and is rewarding for both the mentee and mentor. 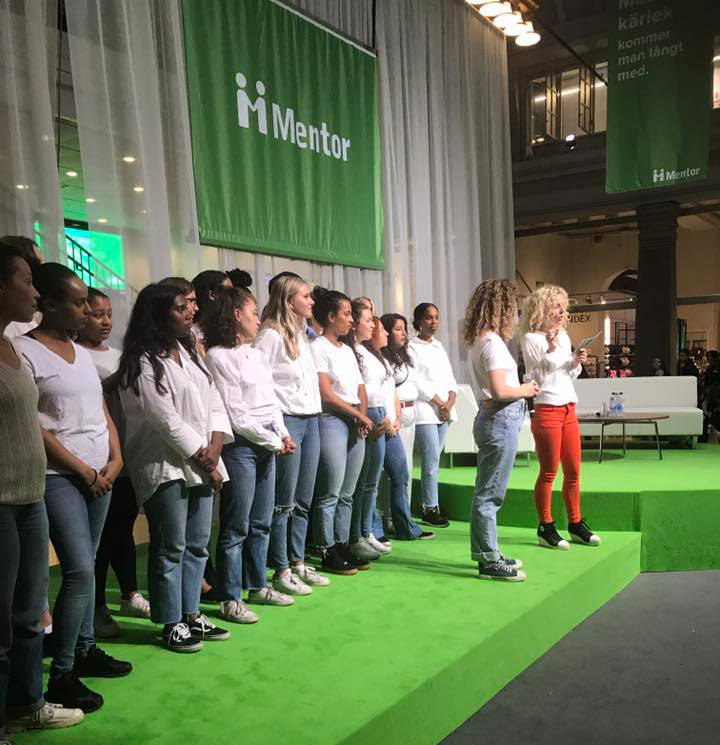 In this interview from a mentoring pair in Sweden, mentee, Benedicta, and mentor, Sandra, discuss the impact this relationship has had on both of their lives. Imagine a world where every young person had a caring adult in their life to help them reach their full potential. This is what we at Mentor International work toward every single day and why we are thrilled to celebrate International Mentoring Day. When Rina was about to choose her secondary school program, the people around her made her doubt which path to take, but then she met her mentor Cecilia. Cecilia made her believe in herself and encouraged her to follow her dream. When Cecilia and Evin started their mentor-year Evin was insecure and felt scared of moving outside her comfort area. She wasn’t keen on using public transport and double-checked her travels again and again. They usually met close to Evin’s home in Vårby but as they got to know each other they could travel further and further.